Sometimes when you live in a foreign country for an extended period of time, your appreciation for certain “homey” things gets the best of you. 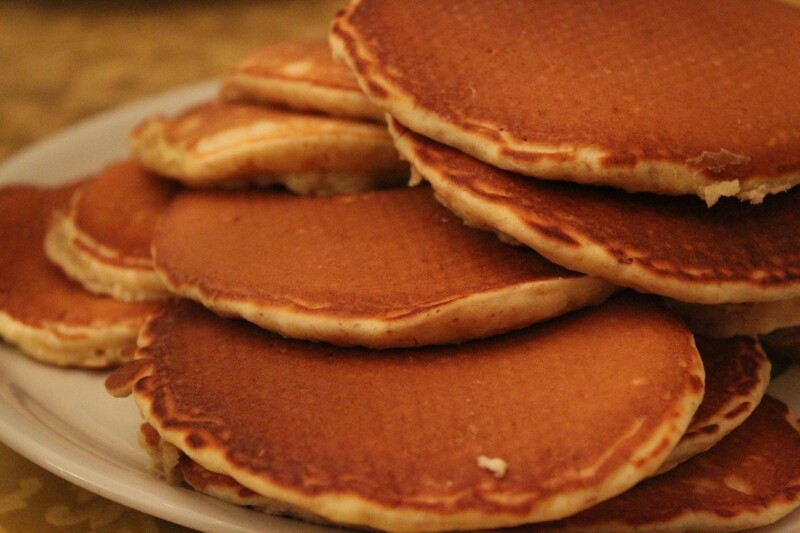 For me, the thing that encompassed “home”was the fluffy buttermilk pancake with maple syrup. Both of which are NOT Italian. So rather than pout about it, we decided to turn it into an opportunity. Laura, Jessica’s host mom, invited Colleen and I over for an American pancake party. I’m not sure if I had ever been more excited to consume liquid sugar on top of carbs smothered with a slab of fat. Laura was so excited to learn the process of our fluffy pancakes. She had received a beautiful bottle of Canadian syrup from one of her other hostees and she offered it to us as if it was gold. Colleen led the way, assuring us that she had the most incredible pancake recipe in the known 72 states. Although the statement was quite a tall order to live up to, we were excited and trusted her whole-heartily. 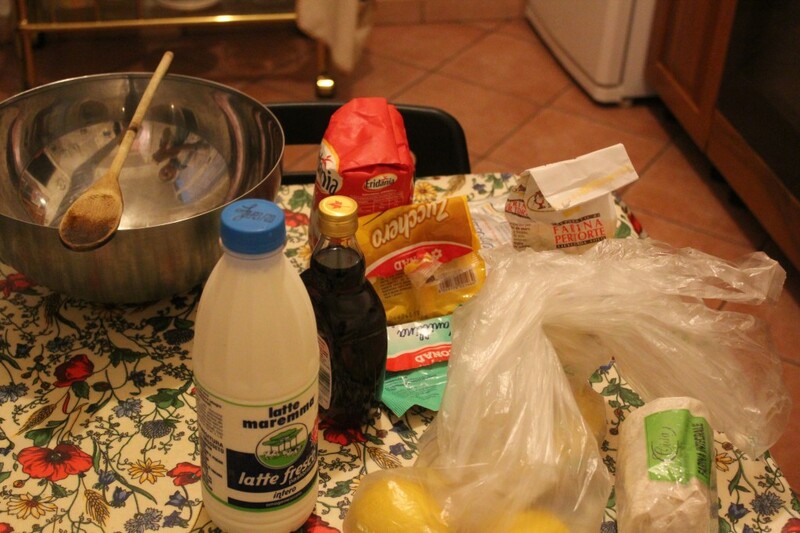 We even whole-heartily “snuck” a few supplies out of the bakery in order for us to effectively produce the recipe. The dry ingredients were weighed and set aside. 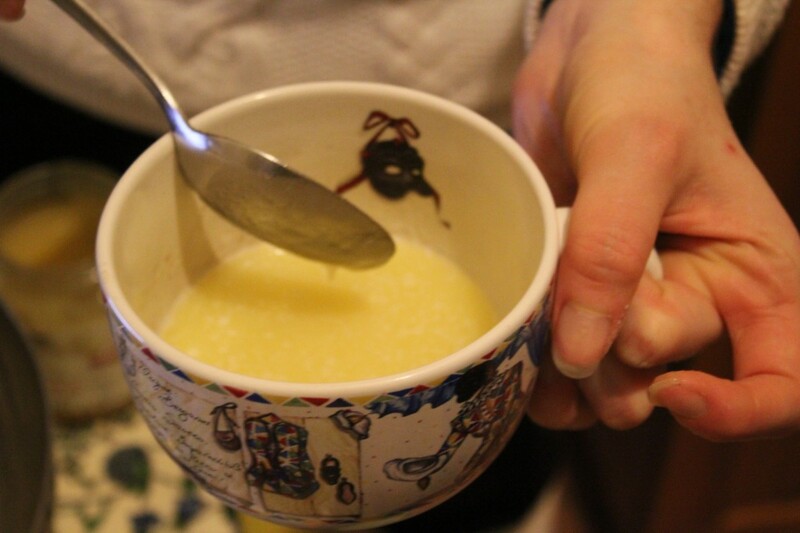 Butter was melted and honey was incorporated inside. Next, the mixture was whisked for several minutes and then let to rest. Our pancake batter had a significant amount of trouble thickening due to the different properties of Italian whole-wheat flour. To combat this crepe producing manner, we added a bit more flour to the dough and watched as they immediately began to puff up. And after the flip of a spatula, I knew I was in for a treat. 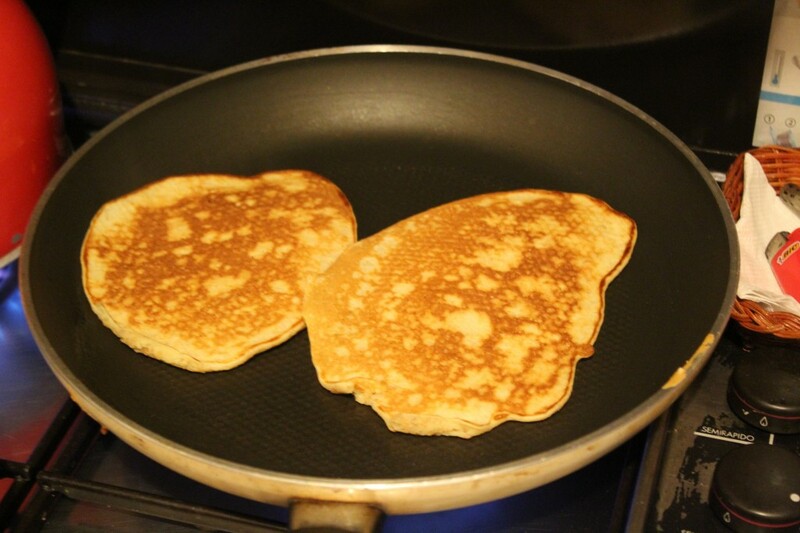 They were perfect American pancakes, in an Italian home. We stockpiled them high and dug in! 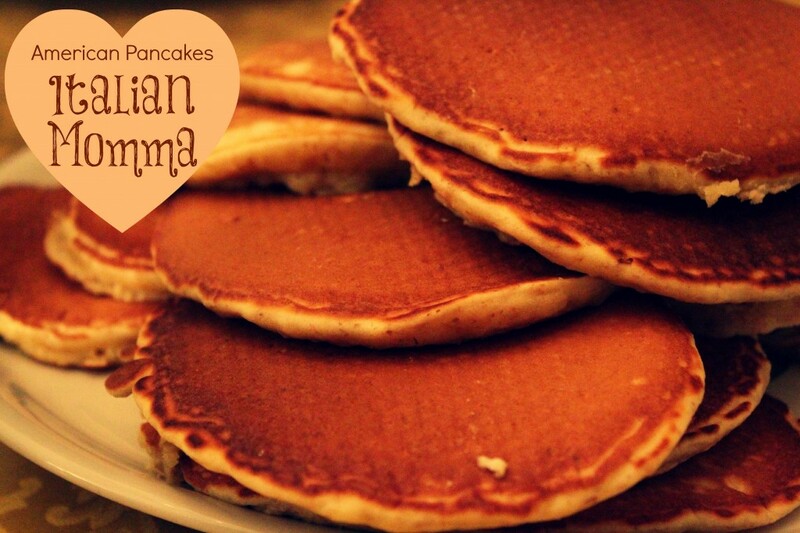 Servings: Makes 12 five-inch hotcakes. ¼ cup additional milk (use as necessary to thin it to a desired consistency). In a two-quart mixing bowl whisk together the all-purpose flour, whole white wheat flour, baking powder, and baking soda. Melt the butter and add to a one quart mixing bowl. While the butter’s still warm, whisk in the honey, and then the two eggs. 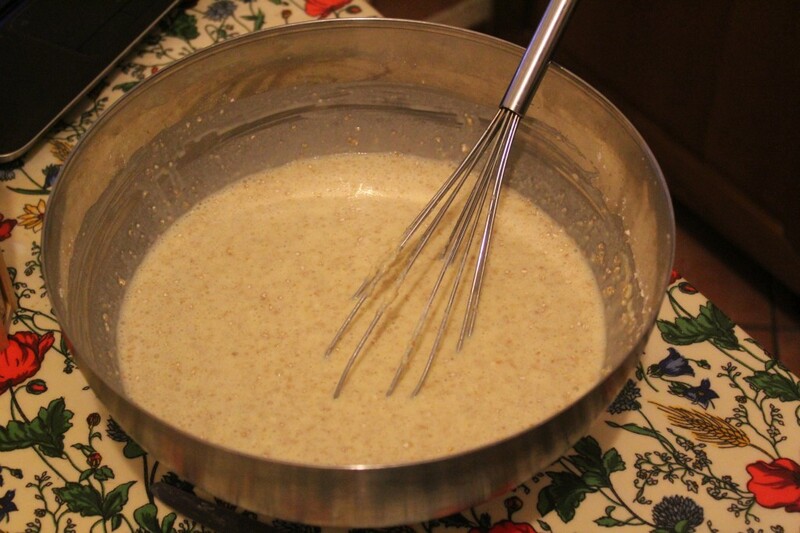 Once integrated, whisk in the salt, then slowly pour in the buttermilk and the first ½ cup of [regular] milk, all the while continuing to whisk until integrated and the surface begins to get a little foamy. Preheat a nonstick electric griddle to 375F. When temperature is achieved, spritz with non-stick spray then immediately (and carefully) wipe the griddle’s surface with a clean paper towel. 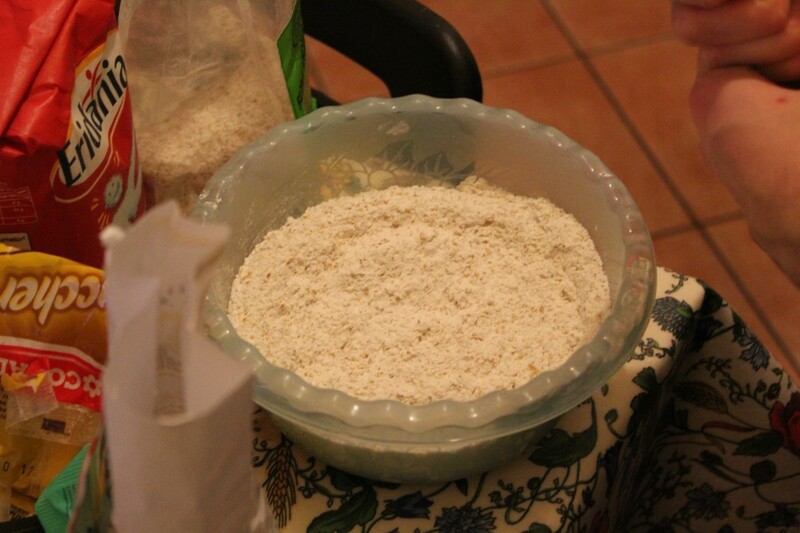 When it’s time to cook, slowly pour the contents of the wet into the larger bowl containing the dry ingredients. Whisk until integrated (but don’t sweat it if there are a few tiny lumps). 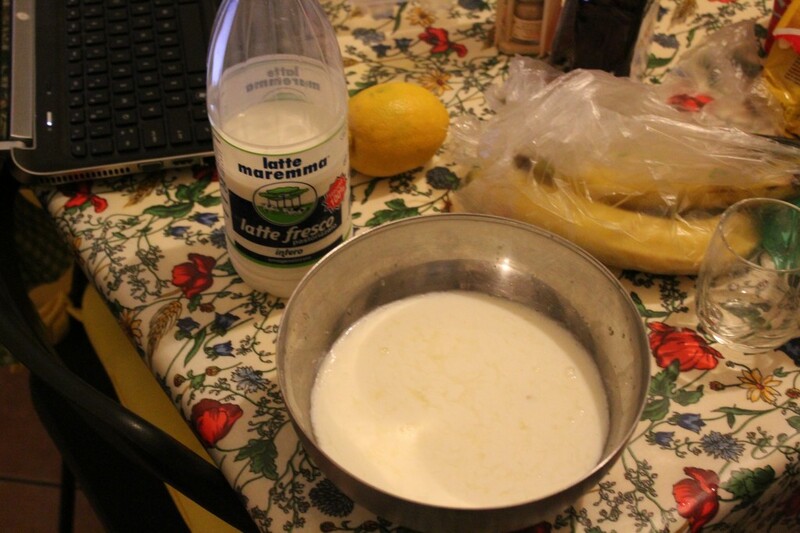 Add the reserve milk by the tablespoon to the mix until the desired consistency is reached. As the batter sits and starch molecules hydrate, you may have to add a little more milk to loosen things up. 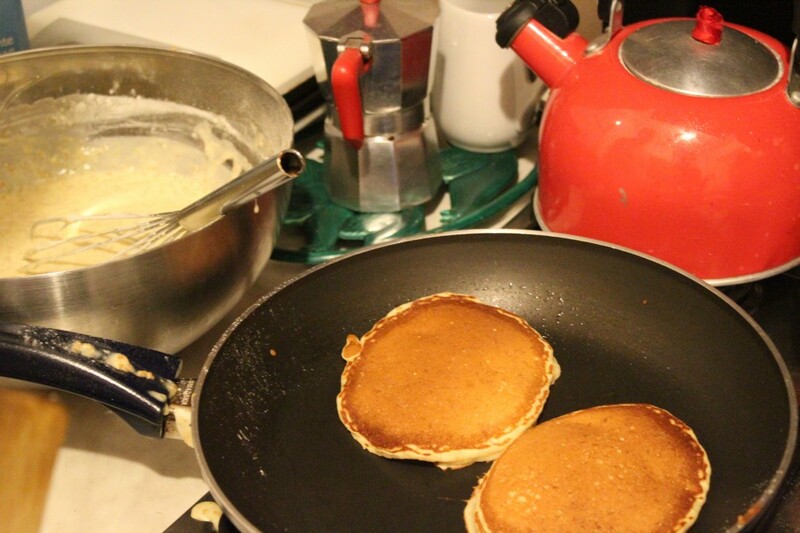 Spoon enough batter onto the griddle to create a five-inch disc (about a scant quarter cup). This batter usually isn’t real runny, so you may have to shape it a bit as you lay it out on the griddle. 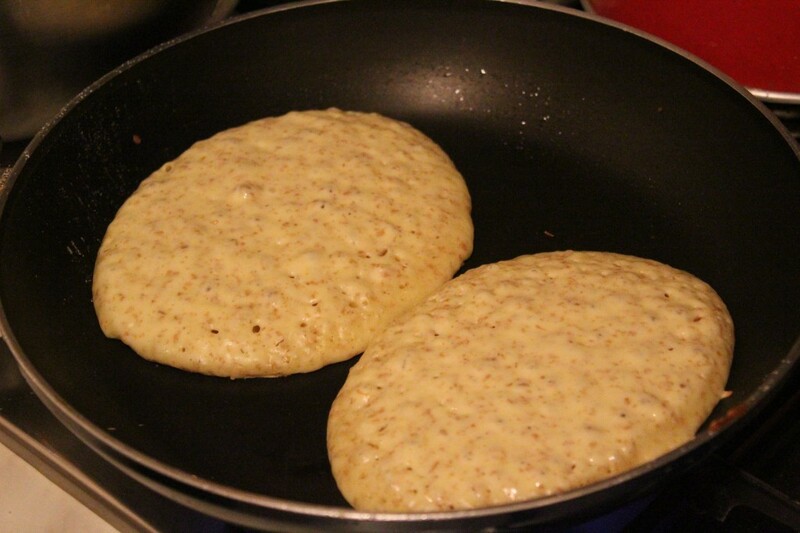 Cook on the first side for two minutes or until bubbles in the center of the pancake begin to pop. Flip with a plastic turner and cook for another two minutes or until the center is set. Serve immediately or stockpile in a warm oven so everyone can eat at once. 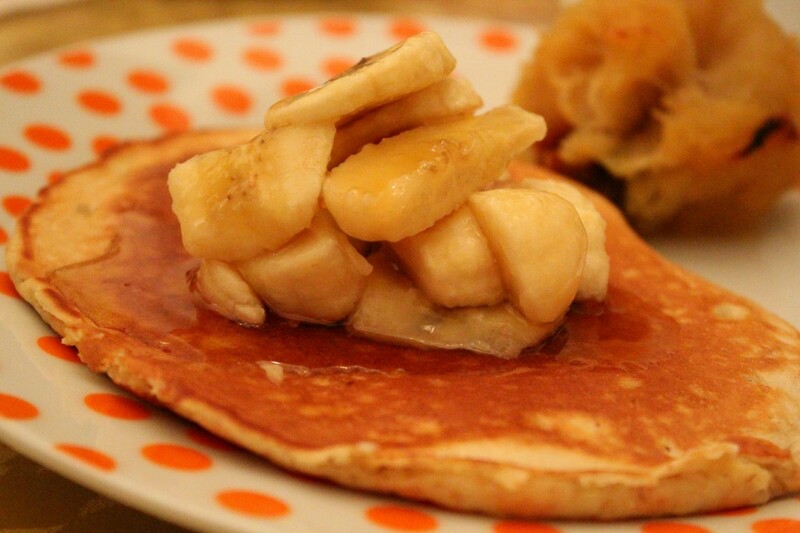 These pancakes were BY FAR the best I’ve ever eaten…like ever. And trust me, I’ve been around the pancake block. 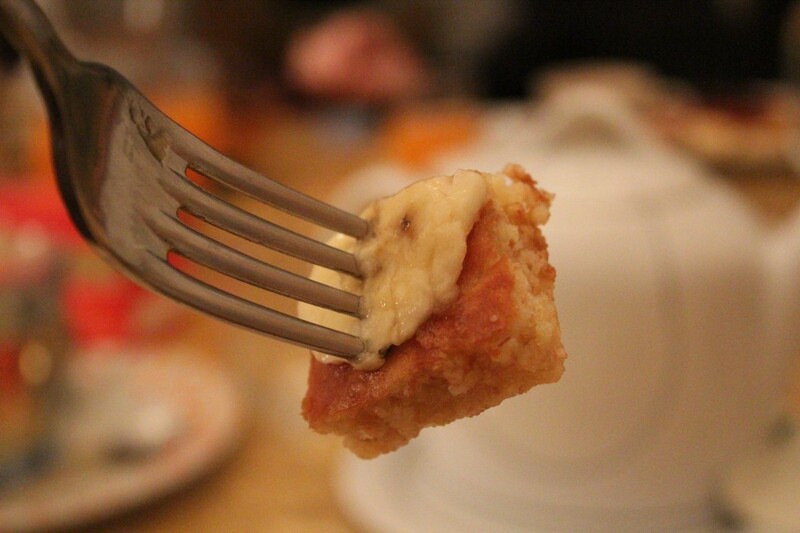 I hate to say it, but this was one of the most memorable meals in Italy thus far. That may or may not be because of the pancakes (although it didn’t hurt). The memorable quality arrived from the hospitality of Jessica’s host mom, the incredible conversation, and the beautiful morning light. 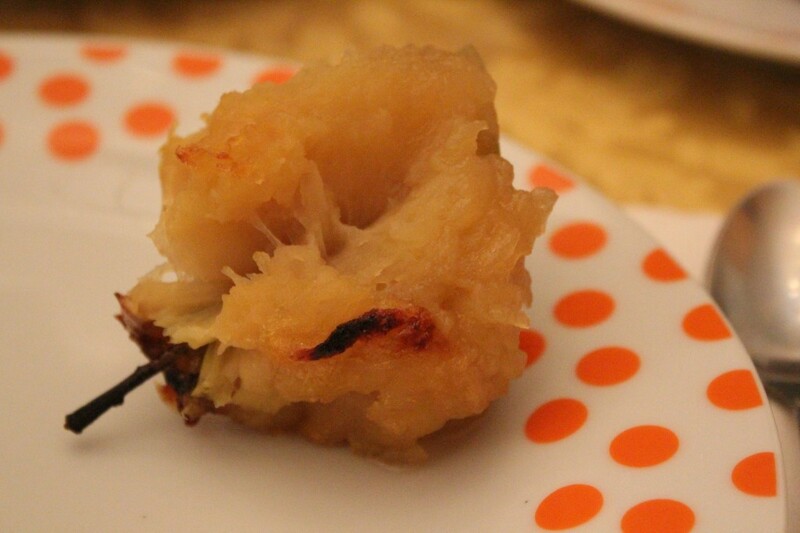 And, it may have also come from these incredible baked apples that Laura prepared for us. I didn’t end my time at Laura’s with just one meal and a breakfast, oh no, I continued (and will continue for 1 last time) to visit, enjoy, and embrace an Italian way of life. And after hearing the words, “Lasagna” and “Here,” it didn’t take much prodding. 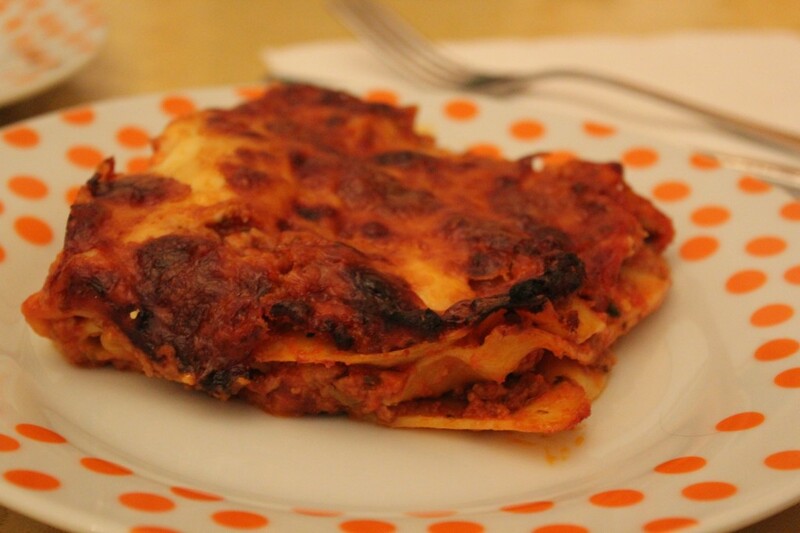 Laura prepared a fantastic lasagna with a crunchy top, meat sauce, bechemel sauce, and lasagna noodles. 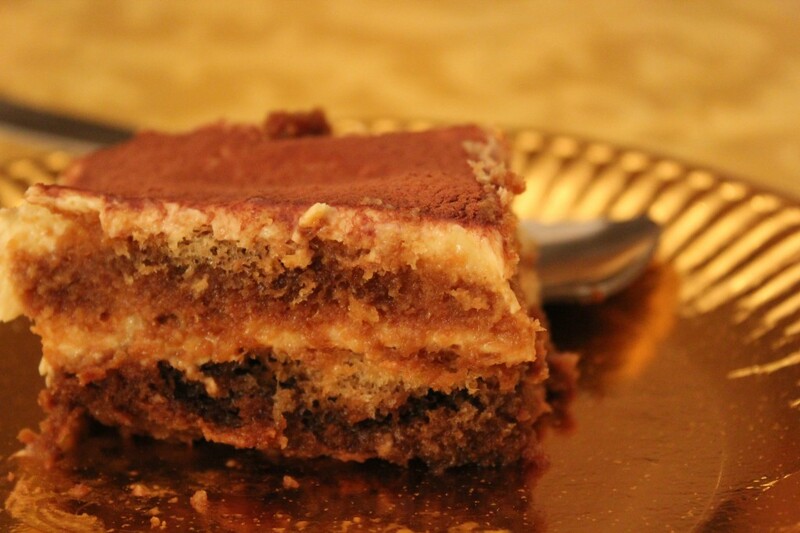 For dessert we were served a traditional Tiramisu, which warmed my heart. 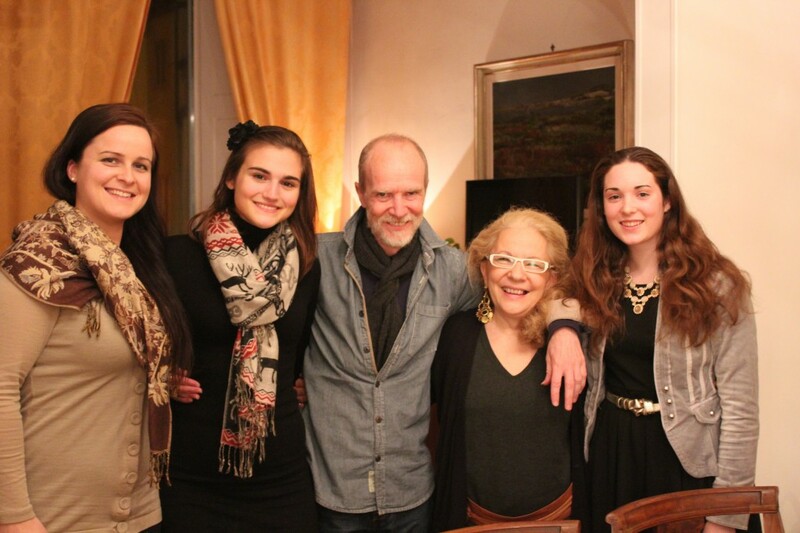 We were joined by a sweet woman who fell in love with Italy while she was a student many years ago. Judy was so enamored by Italy that she just never went home. She’s a lovely lady and quite an inspirational character. 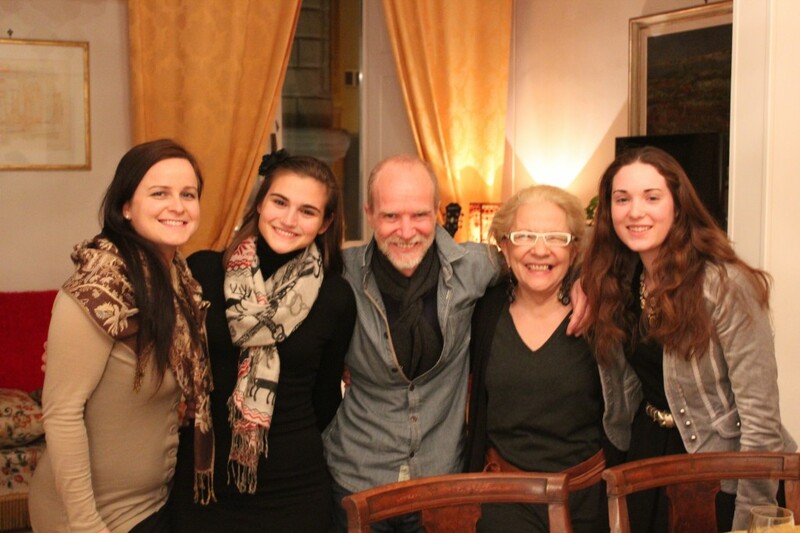 And Laura and Paul, they are absolutely fantastic hosts. In fact, when I’m in their presence I don’t really feel as if I am a guest, I just feel as if I’m a close relative. They are astounding people who are honest, ridiculously funny, and now…are my Italian parents (Even though Paul is from New York). And after our first group picture, we realized that Laura appeared to be a bit shorter than desired. So, we took a slightly different pose, all squatting to be level with Laura. 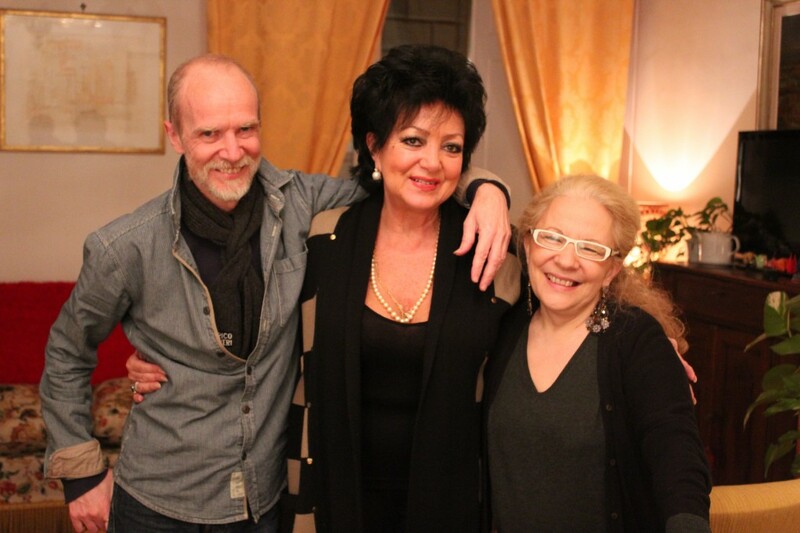 I love my adopted Italian family. Make them now, or regret your life without them forever.